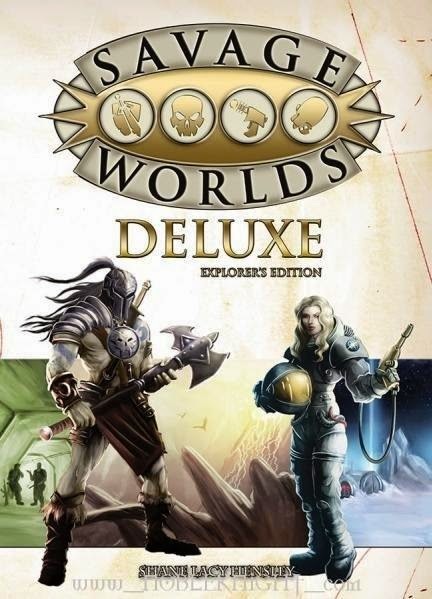 I've owned the Savage Worlds Deluxe Explorer's Edition for quite some time, and even threw together some stats for a few characters I was writing about when I first purchased it. However, for the most part, it has just been gathering dust on a bookshelf between my D&D and Rifts books, overshadowed by the two systems I grew up playing. A friend mentioned the system about a month or so back, though, and I figured it would be perfect for the science fiction setting I had been working on: Alpha Enigma. So I blew the dust off of the old Savage Worlds book and opened it for the first time in over a year. The possibilities flew off the page at me. I have gotten quite a few puzzled looks and inquiries since we started, probably because my group is still getting used to Savage Worlds after playing D20-based systems for so long. This is a collection of my thoughts on the system and what my players have asked me about it. The concept of the action deck was one that I turned up my nose to when I read the book the first time, but I have grown to love it. In fact, it's something that I would port over to my D20 games if I could figure out an easy way to do it without penalizing players who have Improved Initiative or similar feats/class abilities. It takes a bit to get used to using correct vocabulary for raises and aces. I mixed up the terms at least twice during our first session, and I think some of it bled over into the second session. By the end of the second session, I think we all had it right, but it would have been easier if I had been more attentive on day one. A single Extra probably won't be challenging for a group of heroes regardless of its toughness. Aces make it easy for players to deal a lot more damage than the dice would suggest. "Did I re-skin these powers so that they made more sense?" Sort of... except the rules are pretty un-skinned to begin with, and I just added whatever flavor made sense for each character. "Where's the system reference document for this game?" Apparently, there isn't one. But seriously... the book is like ten bucks. 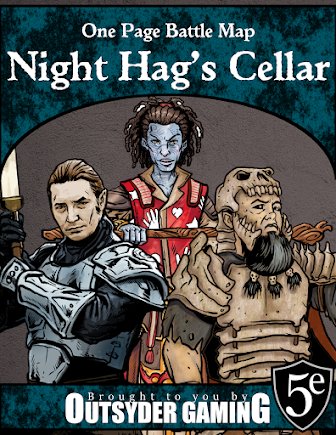 This is the cheapest RPG I've ever purchased, and the scope of what is possible within the ruleset is definitely worth the investment. It seems like the hardest thing for players to remember is the penalties to die rolls for being wounded and/or fatigued. There has to be an easy way to help new players remember, but I'm not sure what that is yet. It might be easier to stick to one identifiable genre or sub-genre when you describe your setting. Unless you have a lot of images, describing your world as a mix of Mass Effect, Firefly, and Phase World is probably too broad. There are tons of fan-created converted settings that are already out there. Just do an online search for "Savage Whatever," and more than likely an appropriate document will be on the first page of results. I was able to find Savage Mass Effect and Savage Firefly pretty quickly, and even though I didn't use much from either one, they were still good reads. I purchased the Science Fiction Companion, but I really didn't need it. I think I could have created everything I needed from the core rulebook. What might be the craziest thing is that we agreed to go back to the Underdark campaign for a while... but I'm actually feeling a little indifferent to a campaign with a heavy drow theme. The ease of play and shortened prep time of Savage Worlds has made me want to stick with it instead of playing drow. Next step... drow in Savage Worlds.